Walking is arguably the best way to see a new place. It’s all about syncing up with the beat of the environment. You may not cover as much ground as you would in a bus or on a motorbike, but your experience can be so much richer. Besides (and this is gonna get deep) it’s not always about the destination; the adventure begins when you step out your door! So step outside, let your tekkies hit the turf and try these walking trails this Spring. 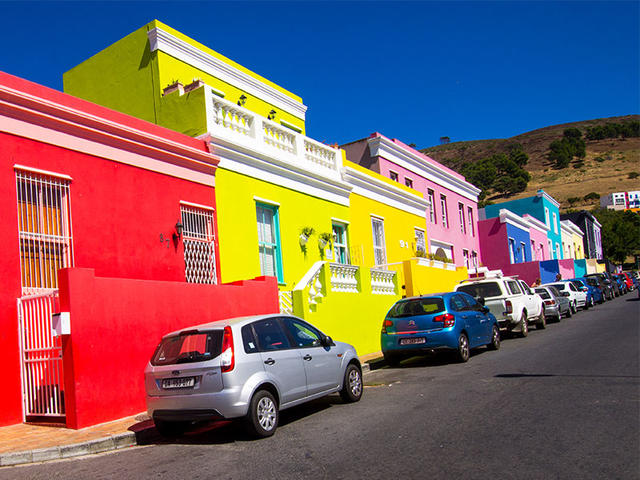 The CBD of Cape town has a lot to offer the walking adventurer, from nature, views and ocean to heritage and history. Start your day in the lush Company’s Garden. 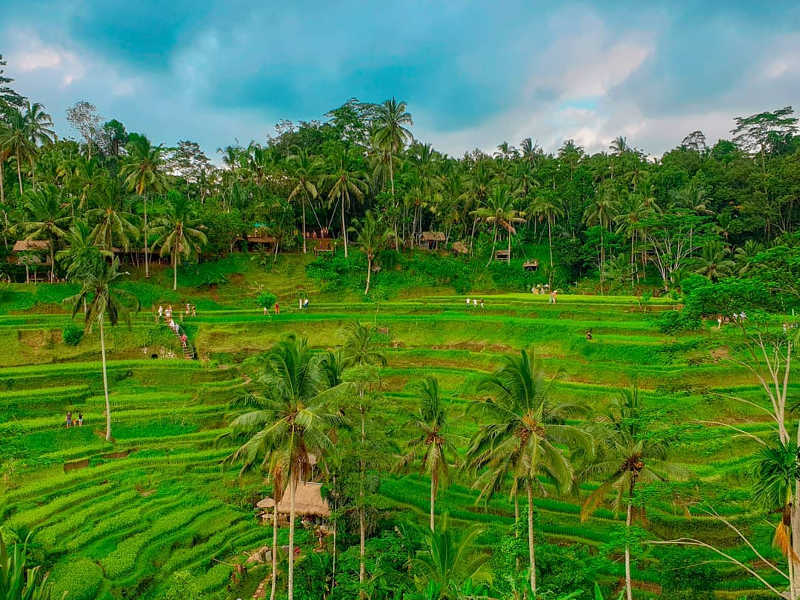 Built in the 1650’s as a fruit and vegetable farm providing water and supplies to sailors, the Company’s Garden is a beautiful green respite in the heart of the city. Pay a visit to such institutions as the Houses of Parliament and the National Gallery which border the gardens. Spend a good hour wondering around the gardens looking at the statues of South African heroes. 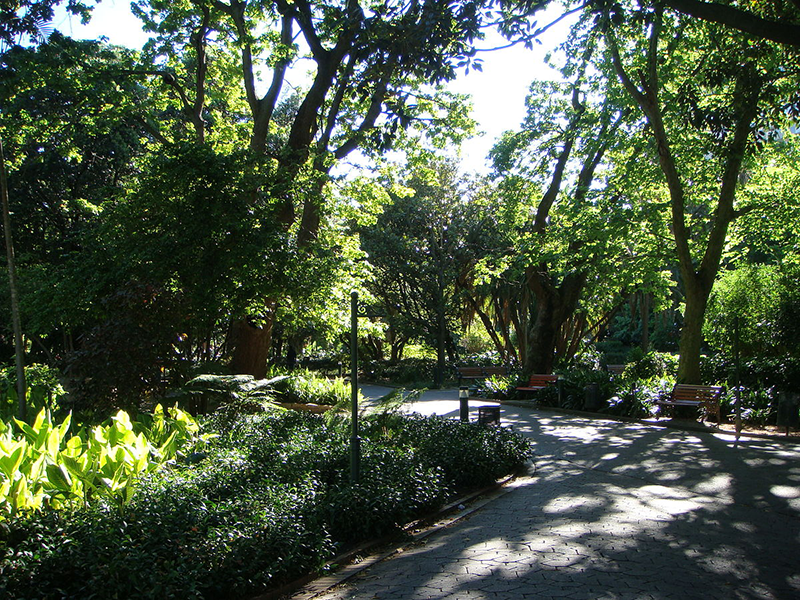 Try not to get stuck in this lovely spot and make your way towards Wale street, where you can visit the Iziko Slave Lodge. 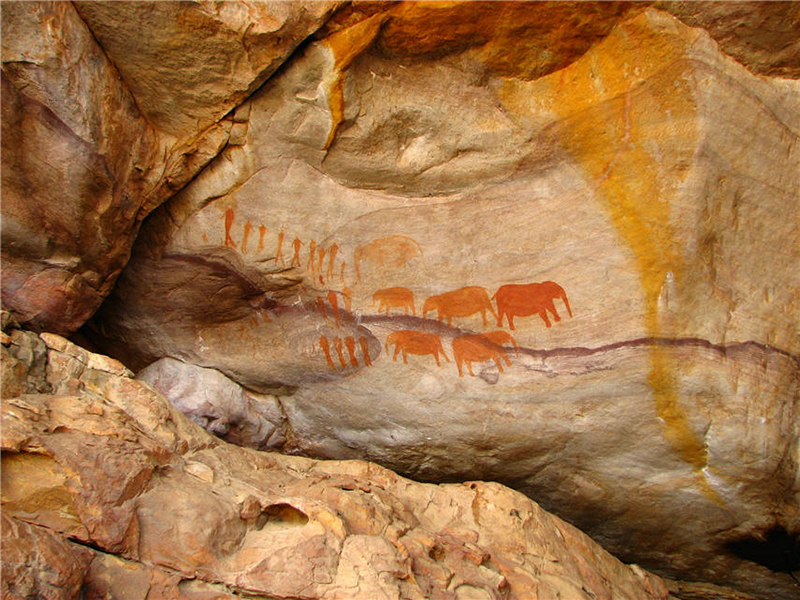 This is one of the oldest heritage sites in South Africa. As you head towards the Bo-Kaap museum, stop over in Bree street for a burger and a beer, before walking up towards Signal hill. 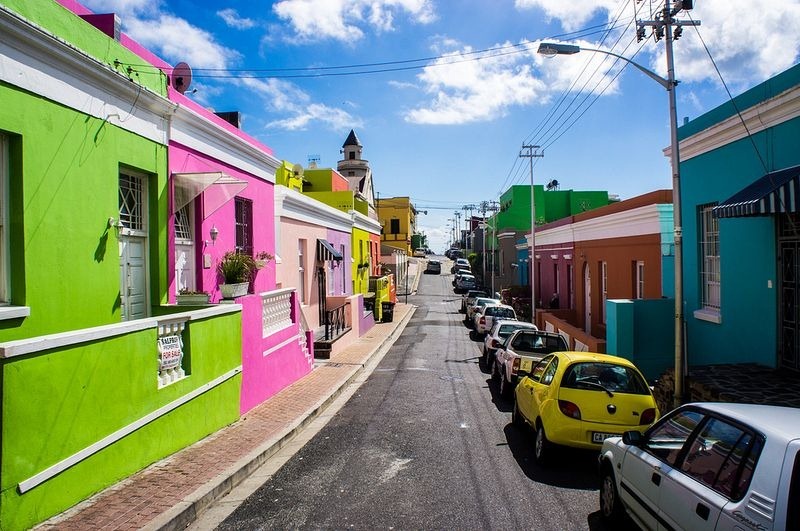 The Bo-Kaap is known for that picture of the colourful row houses, and the area is still home to families that have lived here for many generations. 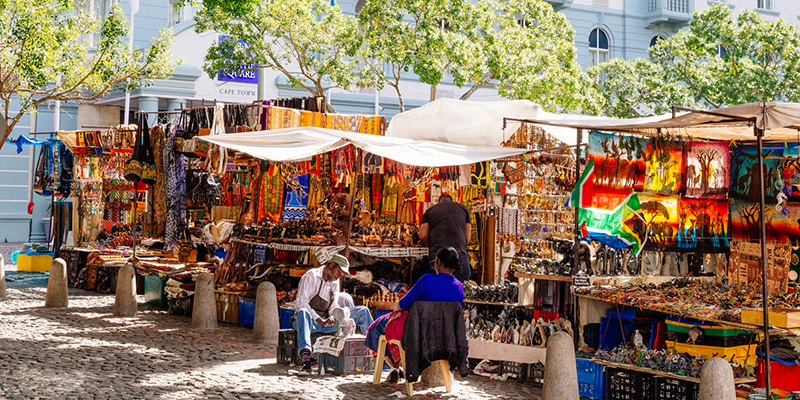 Head back down the hill towards Greenmarket Square, where you will find many trinkets and souvenirs to remember your amble through the centre of Cape Town. The Donkin Heritage Trail is a 5km self-guided walking route through the heart of old Port Elizabeth. The route links a staggering 51 sites of historical significance from as a early as 1820. Buy a map from the Visitor’s Centre, or download here, and enjoy the architectural delights of the historical central city. After your walking tour through the city, head into Summerstrand and spend the rest of the day on the beach. Port Elizabeth definitely puts its hand up as being the city in South Africa with the best beach weather, except when its windy. 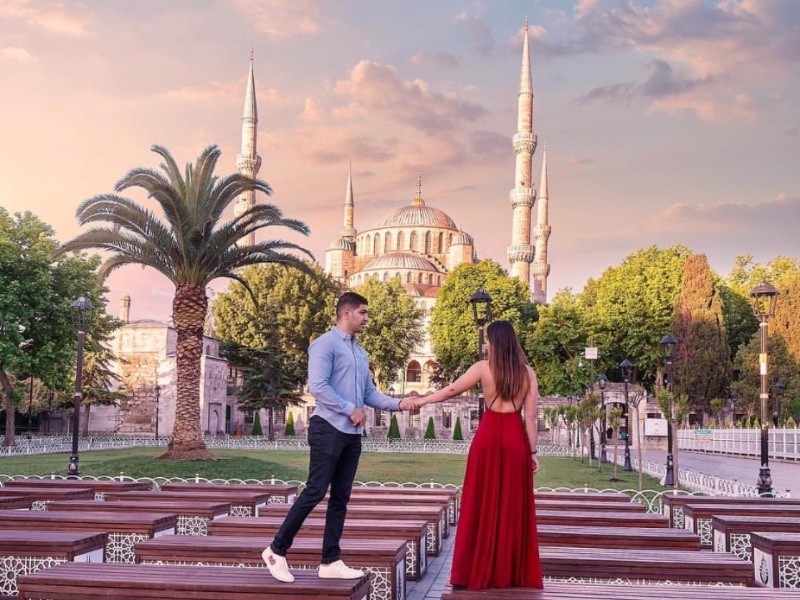 Find cheap flights to P.E. 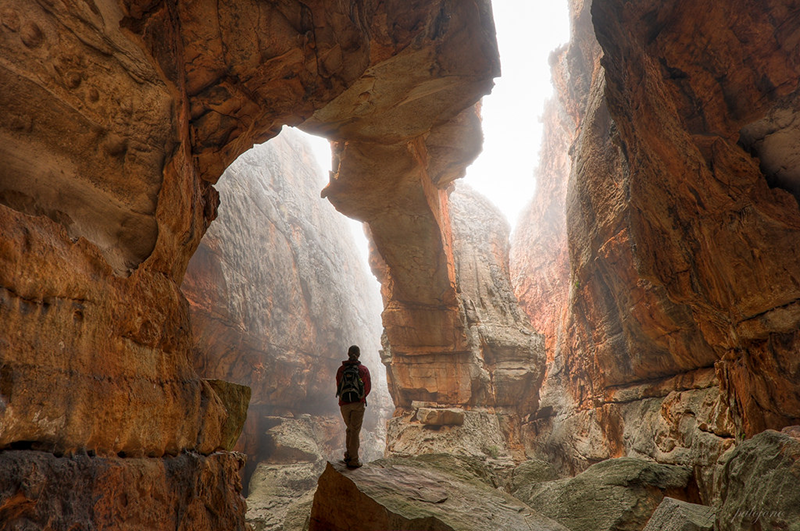 The Cederberg is an expansive wilderness of red rock and mountainous terrain, well known as a walking destination. 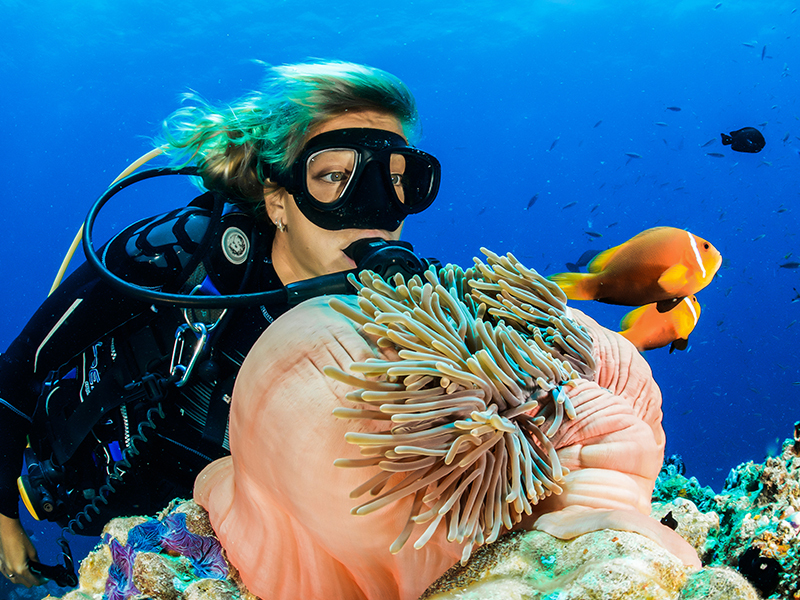 Visit a number of amazing sites via routes that range from easy to more challenging. The Wolfberg Cracks walk starts from Sandrif campsite. Climb up the hill and through the tight cracks to reach the top for an amazing view of the Valley below. The walk should take about 1.5 hours to the top and 1 hour back down. Remember to start early and take a lot of water. The Stadsaal cave and Bushmen paintings are a must-see and a great spot for photography. So, plan to go when the light is good, at sun-rise or sunset. Franschhoek has a lot to offer those walking travellers amongst us. The quaint town with its French flavour, the surrounding Mont Rochelle nature reserve and of course generations of wine making on your doorstep. Enjoy a morning of walking in the natural beauty of the surrounding mountains then head back down for lunch and wine-tasting on one of the many wine farms. 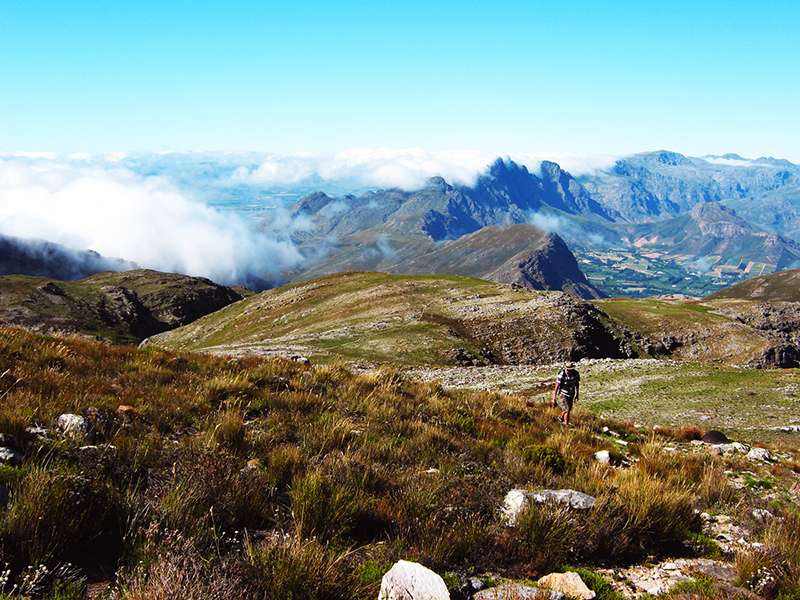 The Franschhoek valley walk is a 3-day, self-guided route. Amble through the town, the old historical village and surrounding natural areas of the Franschhoek Valley. The route is well marked and with the route notes and map, you will not have any problems finding your way. If 3 days seems like too much time walking, there are day walks as well. In Mont Rochelle Nature reserve there are 3 routes: Du Toitskop, Wemmershoek look out and Perdekop. You will need permits which can be bought from the Franschhoek Wine Valley office, R150/pp. Click here for more information. When you think “walking city”, Joburg might not be the first place that pops into your head. However, you would be remiss if you didn’t give it a second thought. 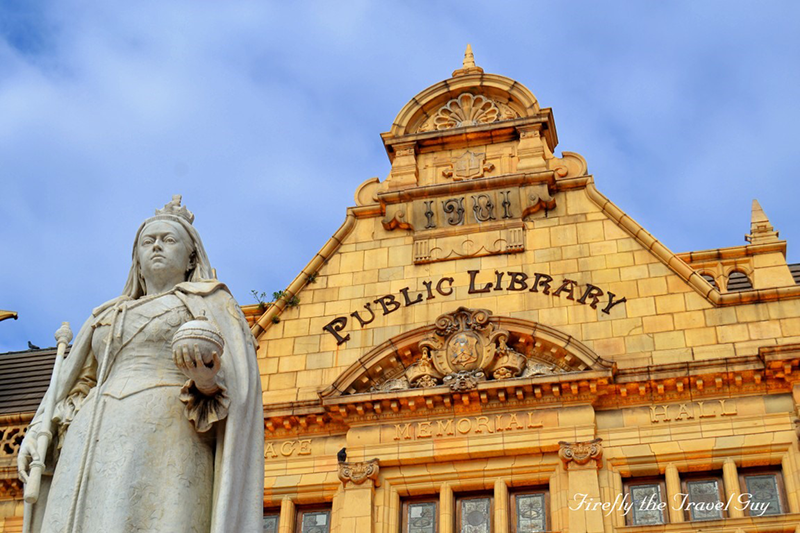 Discover the beauty of Joburg in the many beating hearts of the different districts clustered in between the highways that seem to ignore them. One of the highlights of Joburg is the flowering of the Jacaranda trees every Spring between early October and November. Park your car in a safe spot and walk along the lilac, tree-lined streets. It’s a great way to experience the beautiful show. Just be careful of the bees! Drive through a spectacular purple tunnel along Highland Road in the historic suburb of Kensington. Nearby Juno Street also has a remarkable display. This is one of the most famous jacaranda areas in the province. Kent and Hume Roads in Dunkeld both run perpendicular to Oxford Road and Jan Smuts Avenue (east to west, and vice versa). So this is the place to capture Jacaranda blooms at sunset or sunrise. 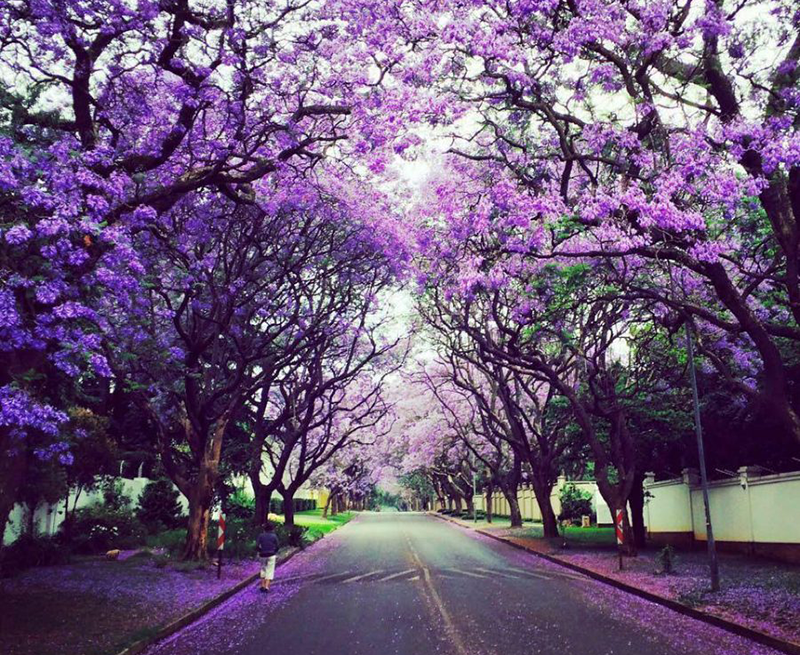 The suburb of Melrose, next to Rosebank, has some beautiful quiet Jacaranda-lined streets. These make for a great photo opportunity such as Jameson, Reform and Victoria Avenues. From the James and Ethel Gray Park (entrance at Edgewood Avenue) enjoy fantastic views of the downtown skyline fringed by the Observatory Ridge. In the suburbs of Parkwood and neighbouring Saxonwold take a drive (or a walk) along Bath Avenue. Make a left (or a right) on any of these gorgeous purple canopied streets: Bristol, Wantage, Griswold or Rutland Roads. Take a stroll along Tyrwhitt Avenue in Rosebank on either side of Oxford Road in the shade of the blooming Jacarandas. Follow Riviera Road up from the M1 towards the Ditsong Museum of Military History for a magical jacaranda-fringed view of the War Memorial. The pretty suburb of Melville is full of jacarandas, many of them contrasting spectacularly with bright pink bougainvillaea. Jacaranda hotspots include 4th Avenue. When driving through the suburbs of Greenside and Emmarentia, take a detour down the quiet Clovelly Street (parallel to Barry Herzog Avenue). In neighbouring Parkview you’ll also find plenty of Jacarandas on streets like Waterford Avenue and Galway Road. Munro Drive, which winds its way across the Observatory ridge in Houghton, is a scenic, historic street lined with mature jacaranda trees. The views over the northern suburbs are epic. Follow the main thoroughfare Club Street through the suburb of Linksfield and take a right on Bedford Street. The views get steadily more impressive as the road winds its way up the steep Linksfield ridge. So get out and about this Spring and do some walking! 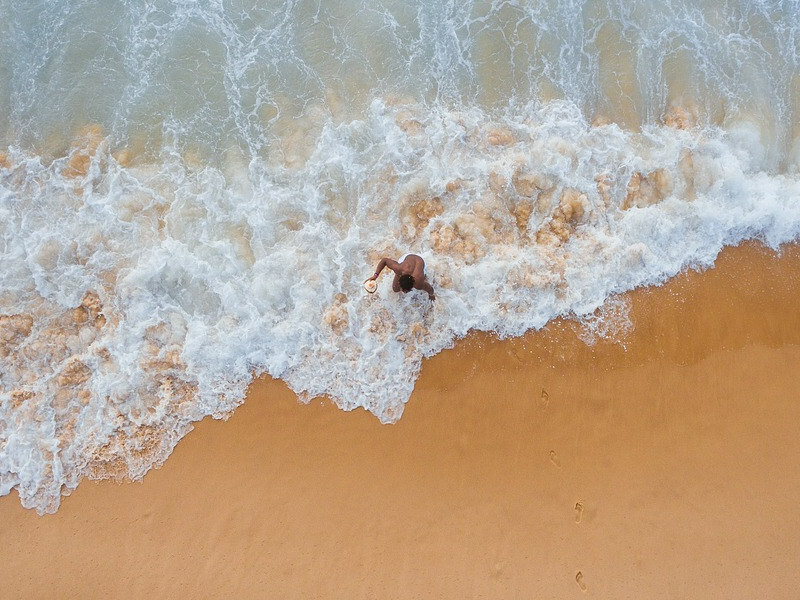 Sign up for our newsletter and be the first in line to hear about our amazing flight specials and travel tips.